The purpose of the Mission Flight Services is to speed the spread of the Good News of our Lord Jesus Christ in Word and deed, through aviation and other services. It is our aim to assist the medical work, evangelistic outreaches, educational work, and the travel needs of missionaries and short term workers. We are a support ministry to those who are at the forefront of various aspects of the work of the Lord in Zambia. The Flight Service desires to improve transportation and to help strengthen coordination between the various mission institutions, particularly in rural areas. On several occasions, lives have been saved by transporting seriously ill patients to hospital or between hospitals for emergency surgery and more extensive treatment. 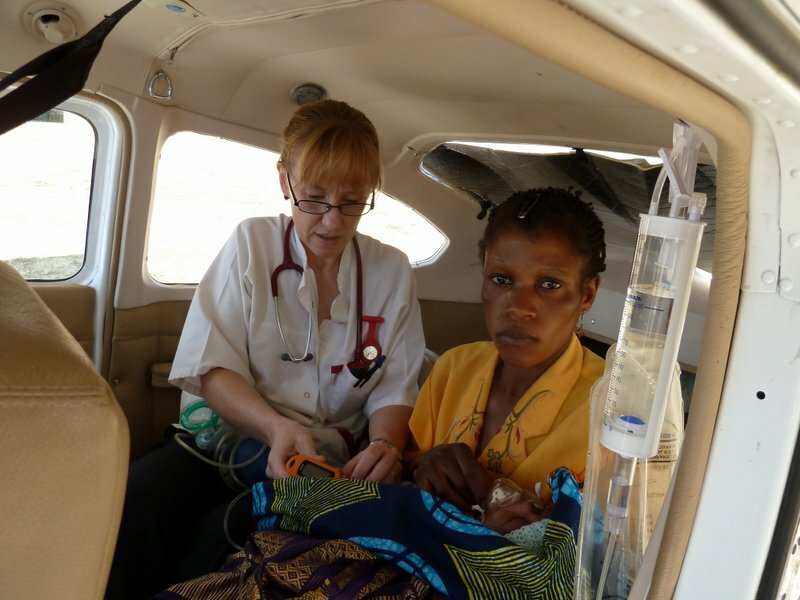 In so doing the Flight Service has been able to link up in Lusaka with Medical Rescue International from Johannesburg, when necessary to take advantage of emergency treatment in South Africa. Use of the plane has saved an immense amount of missionary time. We transport missionary and Zambian children to and from Sakeji, Amano and Chengelo schools and to meet international flights going to Rift Valley Academy in Kenya, otherwise this would involve days of motoring on torturous roads. 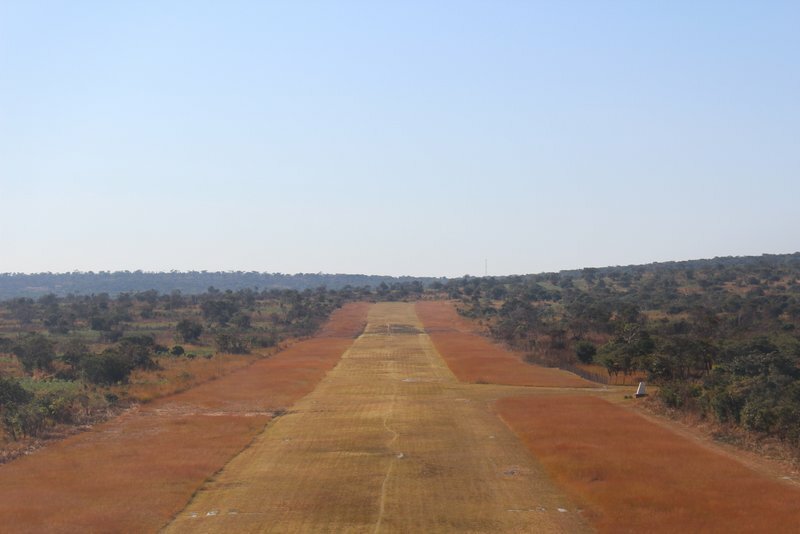 By connecting with international flights, the Flight Service facilitates those serving the Lord to travel to and from remote areas of this country, Zambia. To assist missionaries and others in moving swiftly to and from their places of service. To enable short-term workers and visitors to maximize their time. 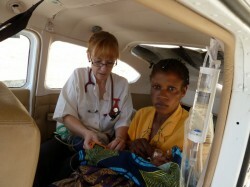 To provide medical emergency services for missionaries and for the local population. To help with the transportation of children to and from school. To help in transporting supplies for hospitals, schools and missionaries. To provide subsidies which will enable as many as possible to benefit from the flights. To provide aircraft maintenance with qualified aircraft mechanics in a well equipped hangar. 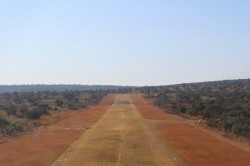 To provide ground transportation in Lusaka for pilots and passengers. To provide accommodation in Lusaka for pilots and passengers, as well as missionaries who travel there by road. To do services such as purchasing, visiting government offices and Embassies etc. for those unable to get to Lusaka. To use the Flight Service and facilities in whatever way we can to further the Lord’s work in Zambia. To have income generating activities (IGA) to support both our workers and the Flight Service. To provide internet service to the mission and local community. We believe that the Lord has enabled the Flight Service to develop an integrated service ministry in Zambia. This benefits those serving with Christian Brethren in Zambia and associated evangelical mission personnel. The Flight Service not only provides a flight option to assist busy missionaries with rapid and safe transport, and the comfortable movement of medical patients, but also the availability of administrative services and accommodation in Lusaka. This meets a particular need, as we have no mission personnel presently based in Zambia’s capital. You will see under the section “Services”, that there are many other ways in which we serve God’s servants.